This 1979 aircraft is well cared for C172N. It has been in a 100 hour inspection program for the last three years and looks great inside and out. 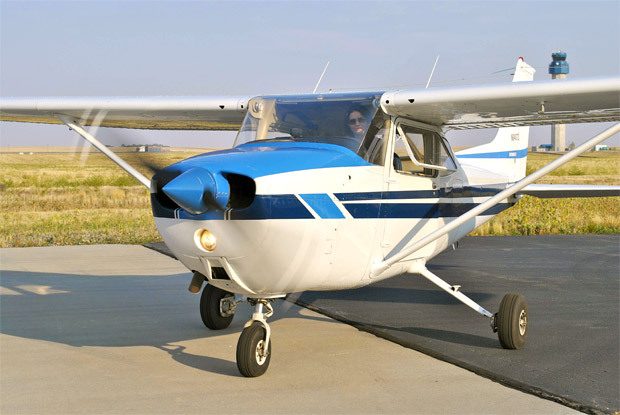 N6407D is a well-equipped aircraft makes an excellent VFR and IFR trainer as well as a very reliable airplane to build time in.